We provide the best laundry equipment at extremely competitive prices. 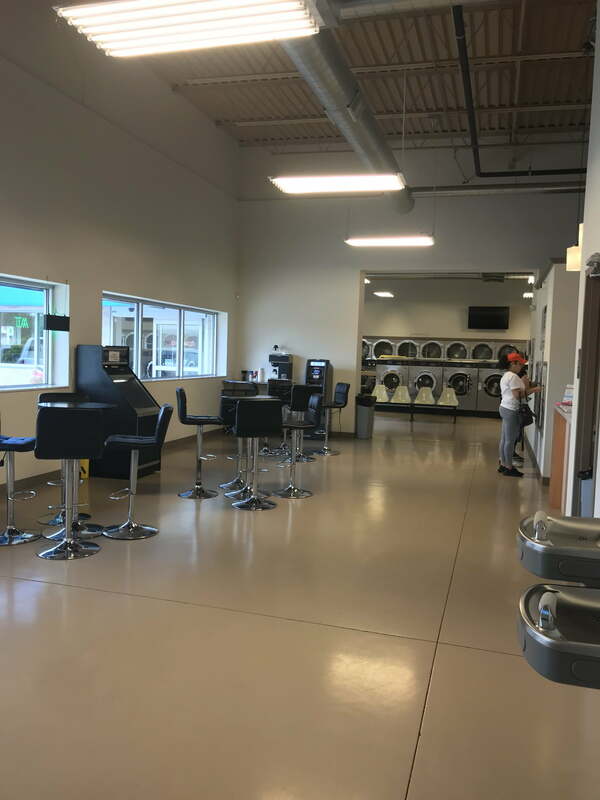 So you can relax with free wifi and tv while our we wash and dry your clothes as efficiently as possible. 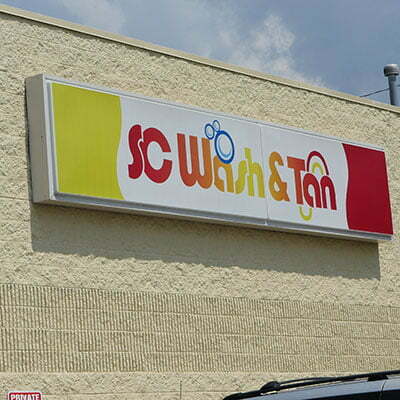 SC Wash And Tan is Ohio's largest coin laundromat with the cleanest facilities and the best prices. 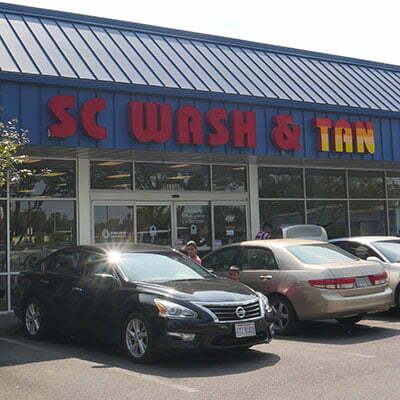 Each store is designed for maximum customer comfort and convenience. 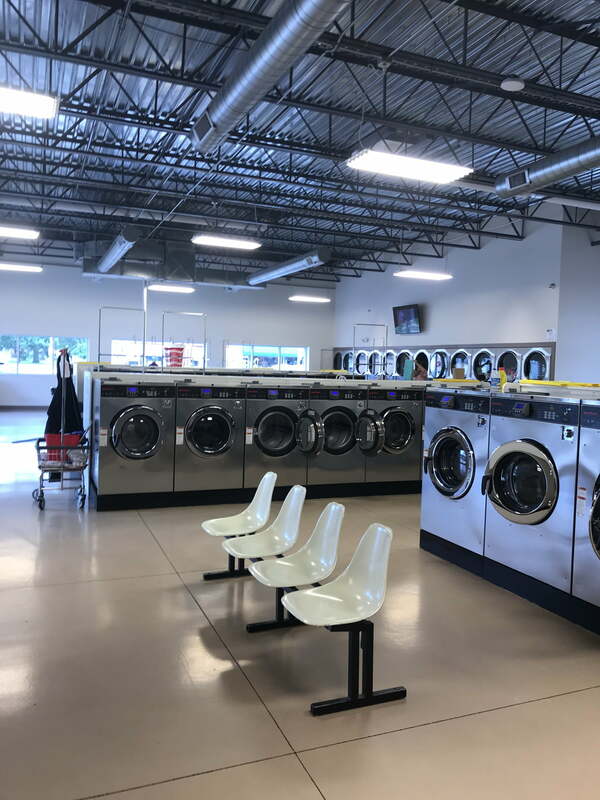 With machines of all sizes available, our laundromats offer the perfect solution for your laundry needs, whether you are washing one small load or all the clothes for a big family. 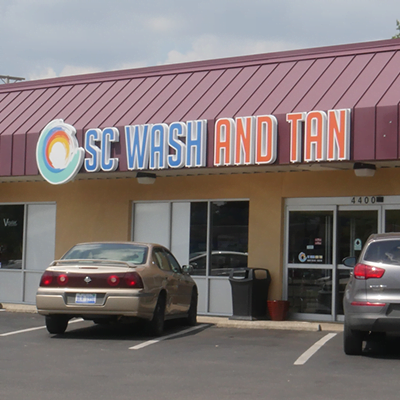 Our stores are open seven days a week, from early morning until midnight. At each of our stores, you can enjoy complimentary, fresh coffee. 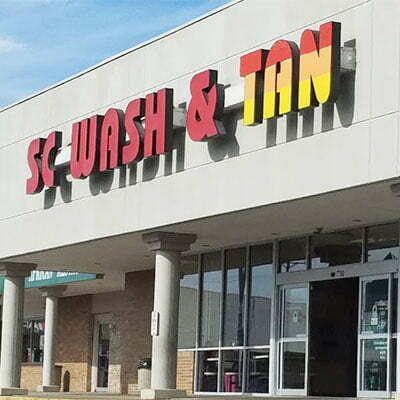 Come experience for yourself why SC Wash Any Tan is the favorite coin laundromat of central Ohio! 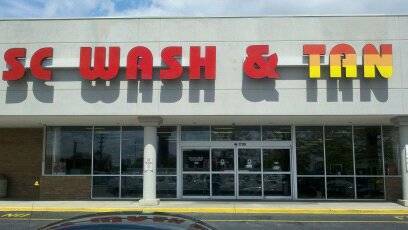 Clean washers in a variety of sizes for all washing needs.